Felicia Design believes in strong relationships, like a family, where everyone works together to build the personal confidence and individual potential like links in a chain. To support the family and the future of any community. We believe in hard work to achieve the best results. Hard work is not just mental or physical, but working hard to create the environments which in turn, create the bets chance for everyone to build a better future. We support the opportunity for a better education. Felicia Design vehemently believes that education is the foundation of all informed decisions. With a proper education, every future decision will lead to a better life. Through our continued support with CSR organizations, we hope to allow one more individual (male or female, child or adult, disabled or not) the possibility for a proper education, a brighter future or self-sustainability. Felicia Design donated to Thai Muslim Women's Foundation, who manages a school for children from grade 1 to 6 for low income families. We donated equipment, toys and a 28 piece set of Thai Unkaloongs needed for their music room. Our staff played games, distributed ice cream and donated Christmas gifts to all the children. At this event, Felicia Design sold jewelry in support of Kids Action for Kids. 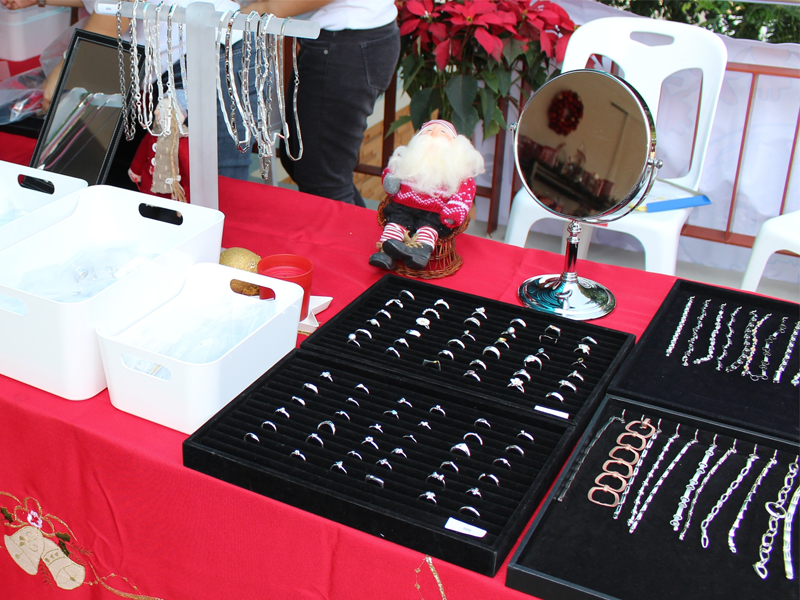 We sold our jewelry during the Scandinavian Christmas Bazaar, which we pledged, 75% of all sales for smile operations. And together, with Kids Action for Kids and all who purchased at the event, we were able to change the lives of 3 children with beautiful new smiles. Felicia Design hosted an event, to raise funding by selling our jewelry for Faa Lang Fon, by the Nordic Light Foundation. This Northern village and community now benefits from needed essentials which have gone to improvements of their school. Nordic Light Foundation is doing great things in the Faa Lang Fon village in Mae Hong Son. 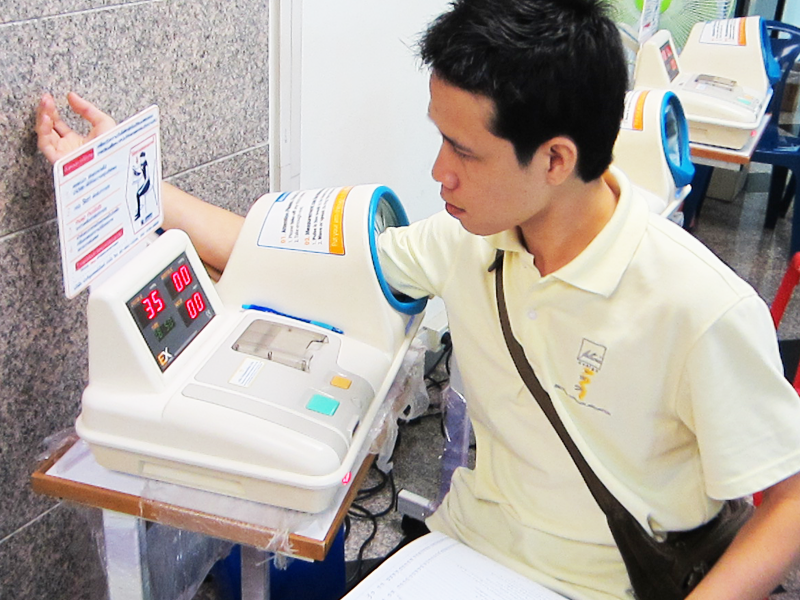 Hospitals and Emergency rooms throughout Thailand are always in search of blood donors. Each year, Felicia Design staff organizes to give back to the community. We know that blood is needed and donated blood has a shelf life of 3 months. Once a year, we organize ourselves to this cause and we donate to the Thai Red Cross Society.